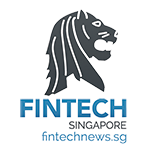 The Monetary Authority of Singapore (MAS) announced that three FinTech companies will receive a cash prize of S$50,000 each for the technology solutions they presented at the Global FinTech Hackcelerator Demo Day. 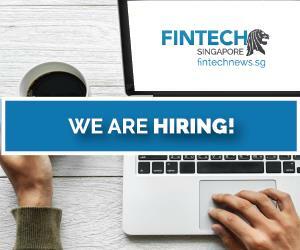 Organised as part of the inaugural Singapore FinTech Festival, the Hackcelerator saw 19 finalists using innovative technology solutions to solve problems submitted by the financial industry. The finalists presented a working demo of their solutions to 11 judges today. Please refer to Annex for the list of judges. 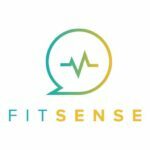 FitSense is a Singapore-based analytics start-up that helps health and life insurance companies to personalise products and services by using app and device data. That means giving customers the option, transparency and control to use their app and device data to conveniently buy insurance products that are specific to their needs and wants. AIDA Technologies is a Singapore-based company that focuses on predictive analytics and intelligent systems. 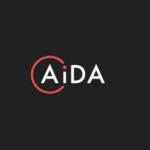 AIDA Technologies, through its AI Driven Analytics engine, provides solutions to address the key challenge of augmenting human experts’ ability to make decisions based on large amounts of heterogeneous information. This leads to improved productivity and enables high precision, data-driven decision-making. 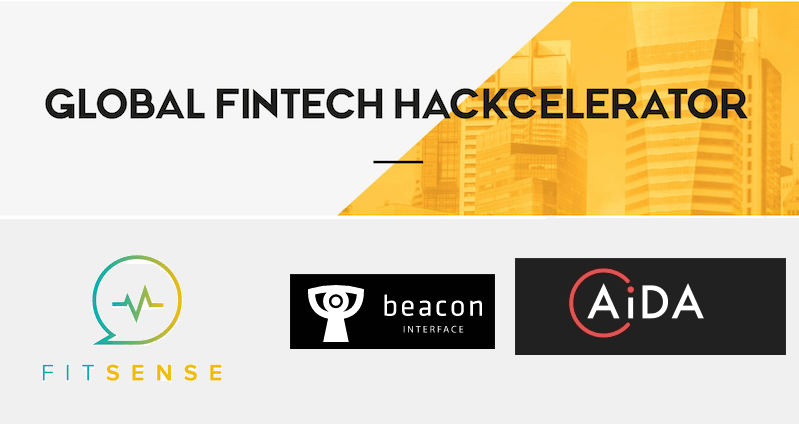 Beacon Interface is dedicated to creating the best mobile banking application front-end for the visually impaired. The user interface and user experience is based on virtual touch feedback and non-location-based navigation. 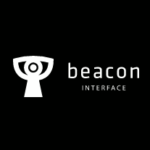 Using a combination of simple finger movements, haptic and voice feedback together with a simplified and intuitive menu system and application flow, Beacon Interface is able to provide the visually impaired with a simple, easy and discrete way of using a mobile application to access mobile banking services with confidence. 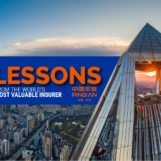 In May 2016, MAS published a catalogue of 100 problem statements solicited from the financial services industry and invited the global FinTech community to develop new ideas and technology solutions to any of these problems. 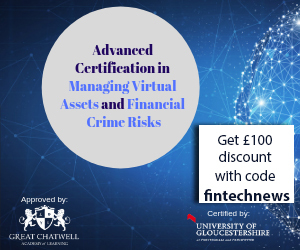 The problem statements covered topics such as know-your-customer/identity authentication, customer engagement, payments and portfolio management. MAS received 655 submissions of solutions from about 50 countries, with more than 70% of them coming from the Asia Pacific region. Nineteen finalists were shortlisted based on the relevance of their solutions to the problem statements, business potential, innovation and ability to execute the solutions (Please refer to www.fintechfestival.sg/hackcelerator for details of the 19 finalists). 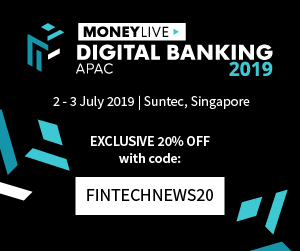 The finalists were provided with a stipend of S$20,000 to help them develop market-ready solutions, and were matched with mentors from the industry. MAS thanks PwC and Plug and Play for their strong support to the event.